The White House’s proposed budget would cut public education by hundreds of millions, while giving money to voucher and charter programs. 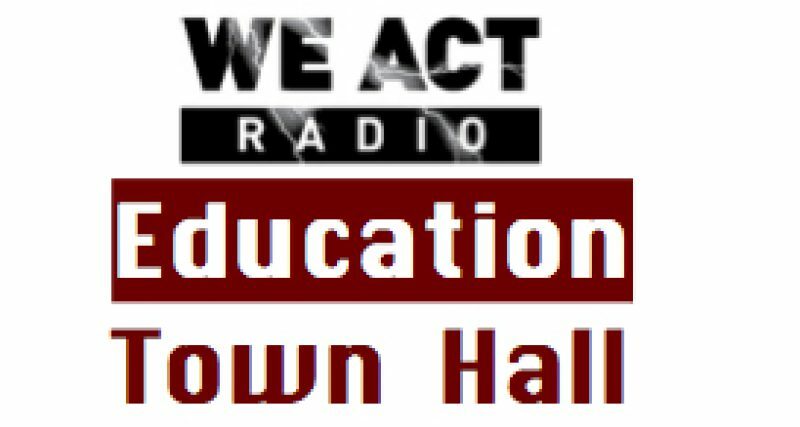 In addition, Denisha Jones tells the Education Town Hall, cuts in Medicaid and other programs will affect the ability of schools and families to educate, with many of the changes designed to enrich certain segments of the population at the expense of others. A large-scale effort to share concerns with staff and representatives, in the House and Senate, will be needed to change the budget proposal into a budget that protects the interests of young people.